Radiation therapy continues to be an important treatment option in therapeutic oncology. 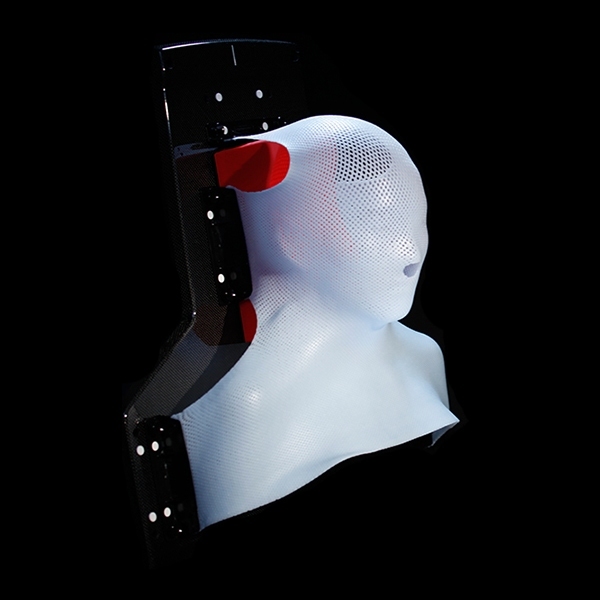 Technological advances in irradiation equipment enable stereotactic body radiation therapy which uses highly focused beams concentrated on tumors and only low doses to surrounding tissues .To achieve most precise targeting of the tumor, T-Tape Company offers a wide range of patient immobilization solutions. Accurate and reproducible positioning of the patient over multiple rounds of treatments allows for escalations in the dose of radiation, which enables more effective treatment of the cancer. This also reduces the amount of time that it may take to receive radiation therapy and, thereby, minimizes unwanted side effects. The skin is also less damaged because the radiation treatments are coming from multiple angles. T-Tape Company's final goal is to improve tumor cure rates through the use of high quality low-temperature thermoplastic materials that may be molded over the patient’s affected body part. Our products provide balance among necessary stiffness of the material, conformability and patient’s comfort. 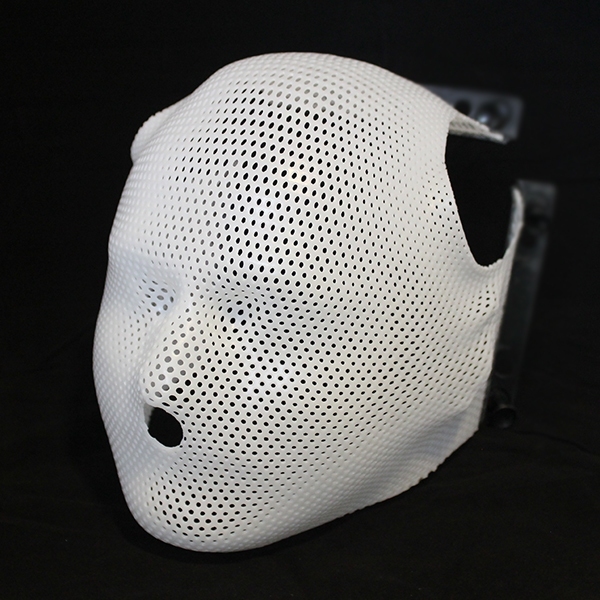 For the head- and neck region tumor radiotherapy treatments, T-Tape Company recently partnered with MACROMEDICS to use our low-temperature thermoplastics in the Double Shell Positioning System (DSPS™) which provides a unique and accurate individual positioning and fixation mask for both occipital- and facial areas. 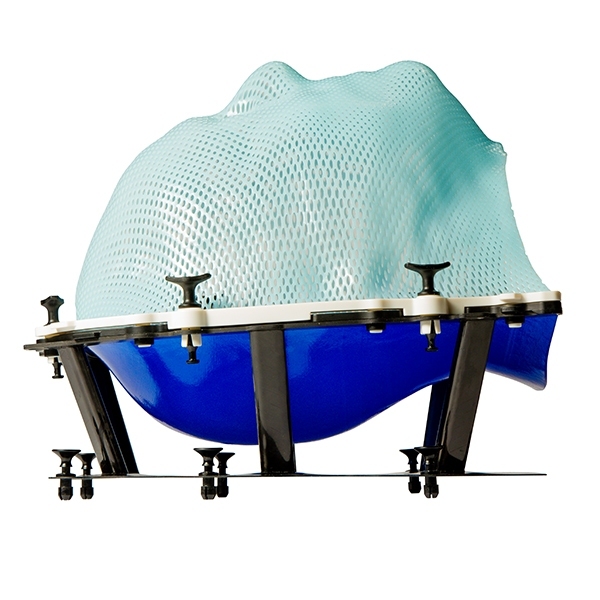 The DSPS is an innovative and state of the art solution for stereotactic radiotherapy. 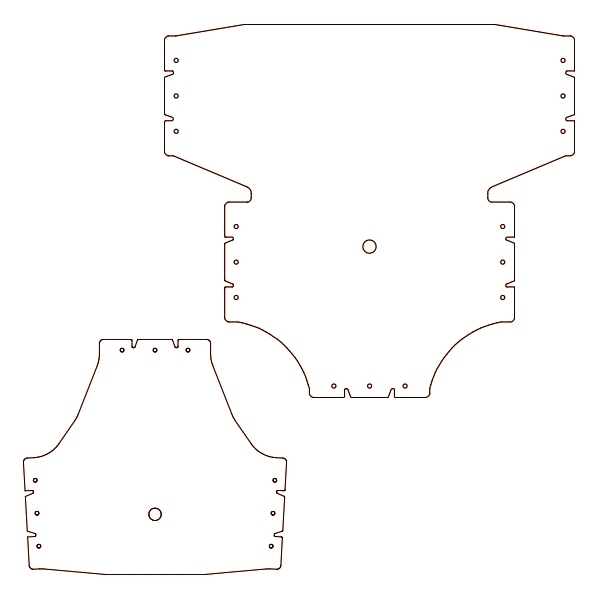 The patented thermoplastic material from T Tape Company used in the occipital part of DSPS has a unique behavior. 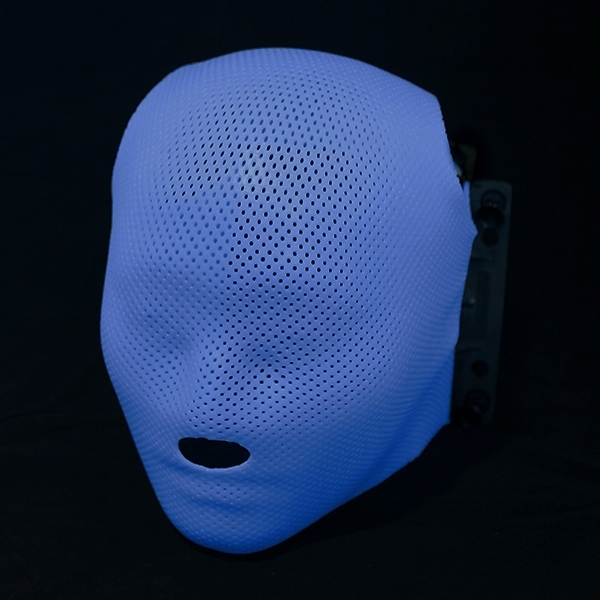 While being flexible the material shows enough resistance to support the head of the patient during the molding process and at the same time the material is pliable enough to customize the mask for each individual patient. Another important application of T-Tape Company low-temperature thermoplastics is in diagnostic imaging where precision positioning of the entire body or its parts is crucial. To characterize the treatment target, PET-CT and MRI imaging are used to provide detailed information on the specific tumor target from multiple angles, thus making future delivery of the radiation even more precise. T-Tape Company provides innovative yet flexible solutions in radiation oncology by adapting our Research & Development, Manufacturing, and Quality Assurance processes to the unique needs and demands of the Marketing and Sales specialists. Thanks to our proven collaborative track record and established partnerships with distributors who understand the changing needs of each market, we offer optimal solutions for patient positioning and immobilization worldwide. A thermoplastic with foam coating on one side (for additional patient comfort) and non-sticky coating on the other side. This thermoplastic material is formulated to meet strict requirements for immobilization and positioning during the radiotherapy treatments. 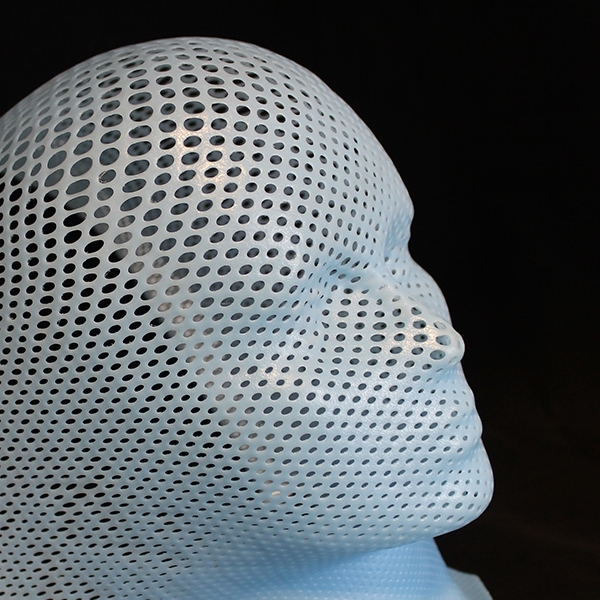 A generation of thermoplastic materials for molding masks that is aimed at increased patient’s comfort. The materials have velvet-like coating facing the patient’s face.